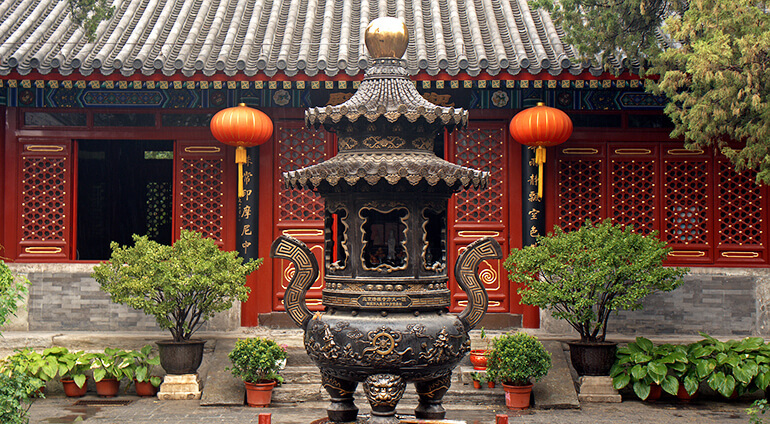 If you want an insight into China’s cultural heritage, book a trip to Beijing. All of the county’s top creative performers and artists flock to here to showcase their talents. You can see all sorts of amazing shows including acrobatics, opera, classical dance and even Kung Fu displays. The rich culture makes the nightlife here extremely refreshing and entertaining. There’s also a healthy selection of pubs, clubs and bars for those looking for a lively night out. You certainly won’t be short of things to do in the evenings. The Chinese love their food, and nowhere else is this more evident than in Beijing. There are so many gourmet restaurants to choose from, as well as street stalls and fresh food from the markets. Restaurant seating spills out onto the streets packed with locals enjoying satisfying meals. Dining out in Beijing is a highly social occasion and restaurants serve a variety of Chinese and international dishes. Those who enjoy a bit of retail therapy on holiday will appreciate the shopping options in Beijing. The city has plenty of options when it comes to shopping, from quirky market and street side stalls, to high street stores and designer shops. Make your way to Wangfujing, one of the main shopping streets in the city.